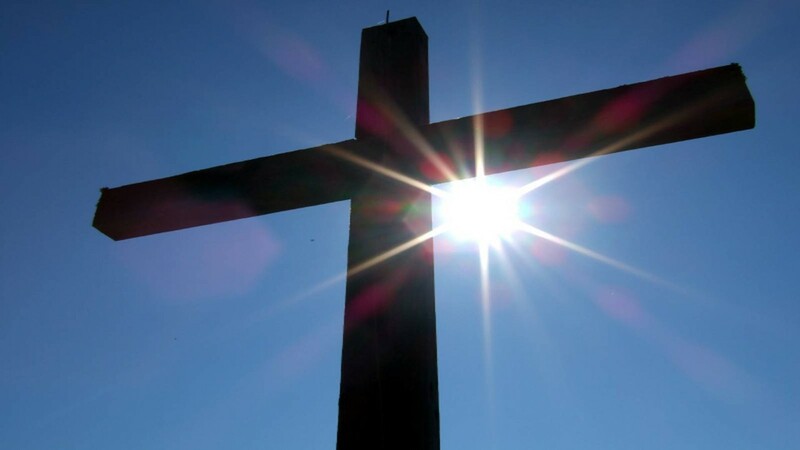 Welcome to our website where we offer free in-depth, biblically derived, salvation-based Christian counseling training, low-cost certifications, and degrees through Logos University, and church support group, lay counseling, counseling center, and counseling training center programs for churches. To watch the free counseling videos select the direct link "watch counseling courses" on the right and watch the video classes on the syllabus page for each course listed to the right of that page. The slide show below runs continuously and does not have sound. The desperate need for Christian support groups, counseling, and life coaching training. 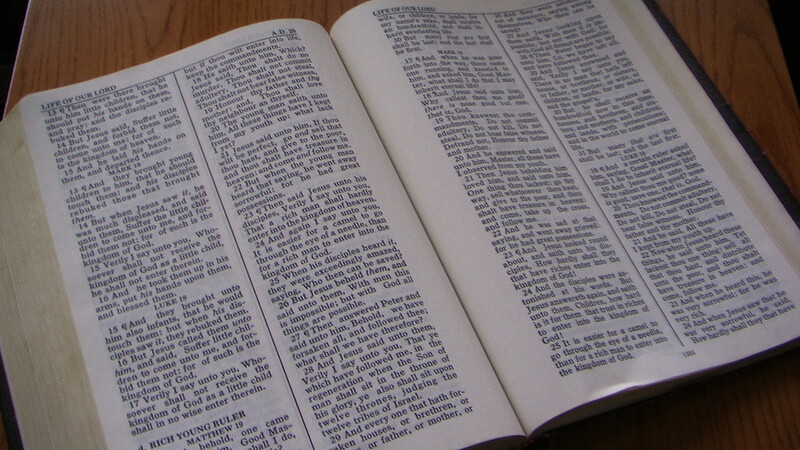 America and much of the world is becoming biblically illiterate and it is having an affect on our society. 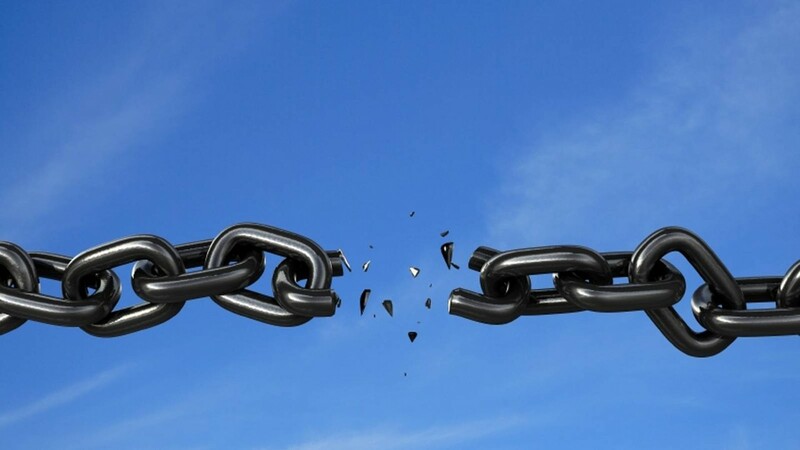 Nearly one-half of marriages end in divorce, at least one-fourth of the women have been sexually or physically abused, at least one-fourth of the members of our society are codependent, and one out of ten are chemically dependent. Almost everyone knows someone who is in desperate need of help. Unfortunately, these statistics apply in the church as well as in society. 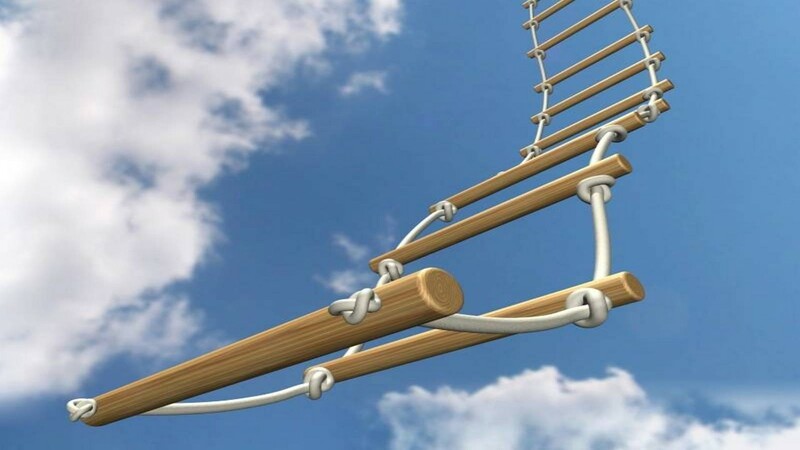 Consequently, every Christian needs at least a basic knowledge of how to effectively help these hurting people, and every church needs at least a pastor who is also qualified to counsel, a certified or degreed counselor to assist him with long term difficult cases, support groups, and a Bible-based life coach to help members of the congregation find and fulfill their callings. A. Basic counseling is appropriate for every Christian. It is provided free through the video courses on this website. B. Certification provides a higher level of training and practical Christian counseling experience for pastors, support group leaders, lay counselors, addictions counselors, marriage and family counselors and life coaches who feel called to these ministries. For more information select the Certifications link on this page. 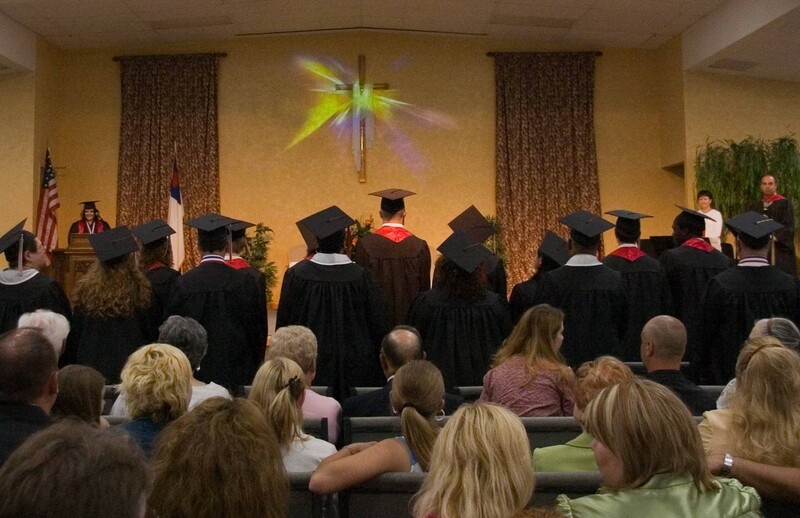 C. A Christian bachelor's and master's degrees are for those called to a part or full time paid counseling position in the church. A state license is not required to do Christian counseling as an ordained or licensed minister or as part of an official program of a church. 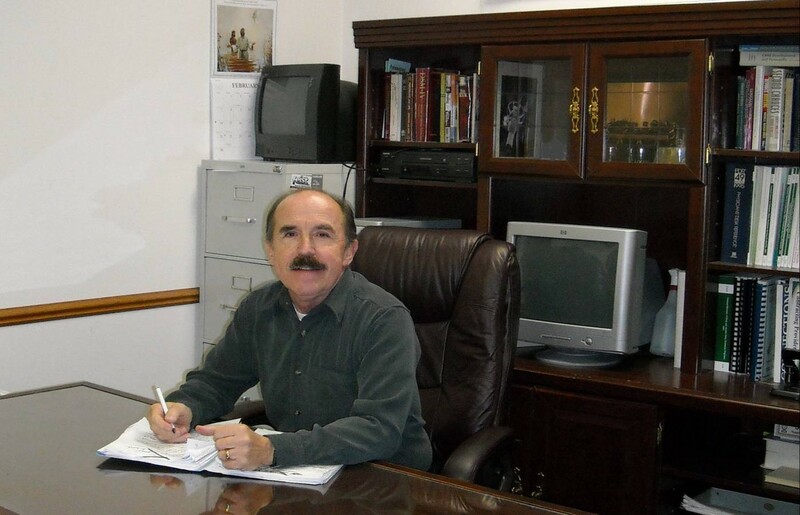 Unless you are an ordained pastor a degree is required in most cases to obtain counseling liability insurance, a necessity to cover yourself if counseling fees are charged. Life coaches do not usually require liability insurance to charge fees. For more information select the College Degree link on this page. D. A state counseling license can only be obtained through secular counseling training to obtain at least a master's degree at a regionally accredited university or college. You must meet the requirements of your state of residence so that you can accept third party health insurance payments for your services to clients. Of course, additional Christian counseling training should also be obtained in order to effectively counsel in a church environment. There are three basic methods of obtaining counseling training. A. In residence or on-site training. Basic counseling certification courses are offered online all year for the convenience of even our residence students online. However, discussion and supervision for practicums is available at Word of Life Church North on Wednesday nights from 8:15 pm to 9:30 pm throughout the year. Residence training is most ideal because you have direct access to the instructors and we can provide face-to-face supervision, counseling experience, counseling facilities and clients at Word of Life Counseling Center and church. All courses can be taken for a certification or bachelor's or master's degree. For more information select the Certifications, College Degree, or Scholarship links on the top of this page. 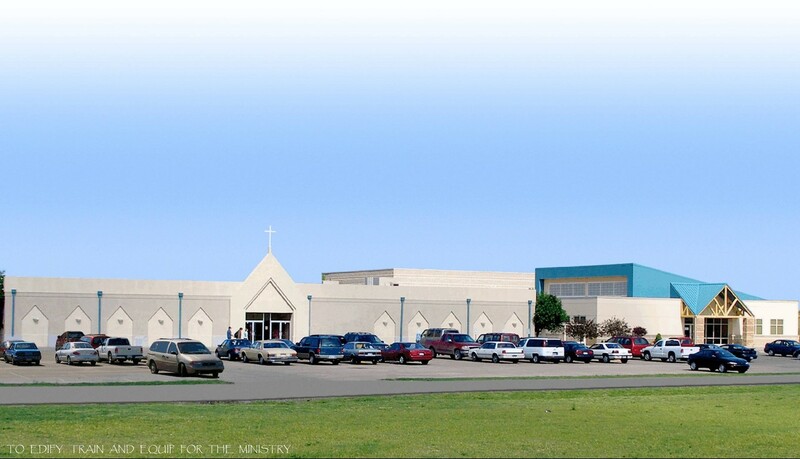 If you would like more information on our residence program or a free brochure call 316-619-5589 or E-mail us at submit@freechristiancounselingtraining.com. B. By home study using DVDs, flash drives, or MP3s. All of our courses can be taken at home by purchasing the courses on DVD's, flash drives, or by downloading MP3s. These courses were video taped during actual in-residence class sessions. 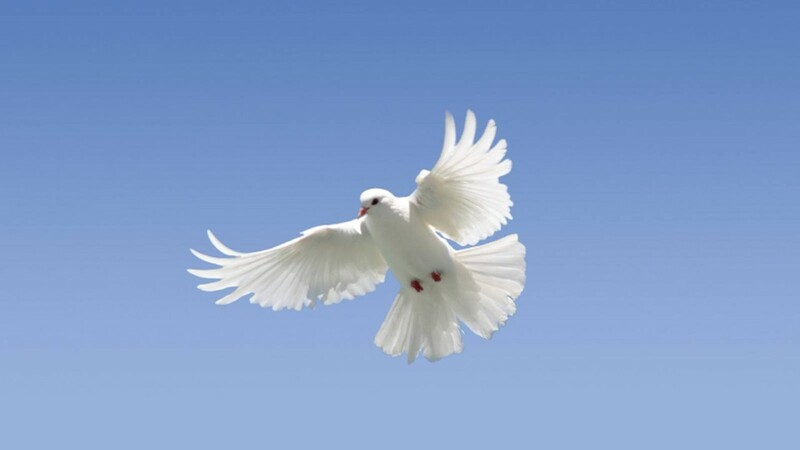 The drawbacks to this type of study is that you must ask questions via Email or phone, you must find some way to provide your own clients, and if you cannot attend our in-residence supervision sessions or find a qualified counselor near your location to supervise you, individual supervision must be provided via E-mail at submit@freechristiancounselingtraining.com. There is an additional charge for individual supervision. The advantage is that you can take courses at any time to fit your schedule even if you do not have high-speed Internet access. C. On-line. Almost all of our classes are also available on-line. 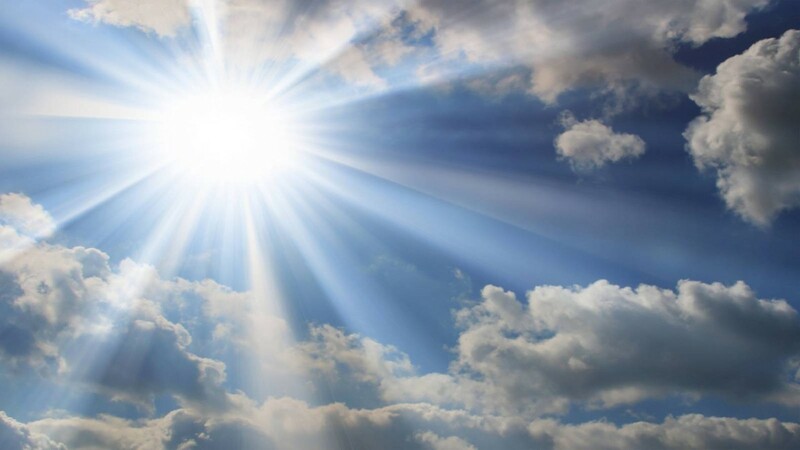 The only course not currently provided on-line on this website is Healing the Inner Man because Theophostic Prayer Ministry materials are copyrighted and are now available on-line at this time by that organization. 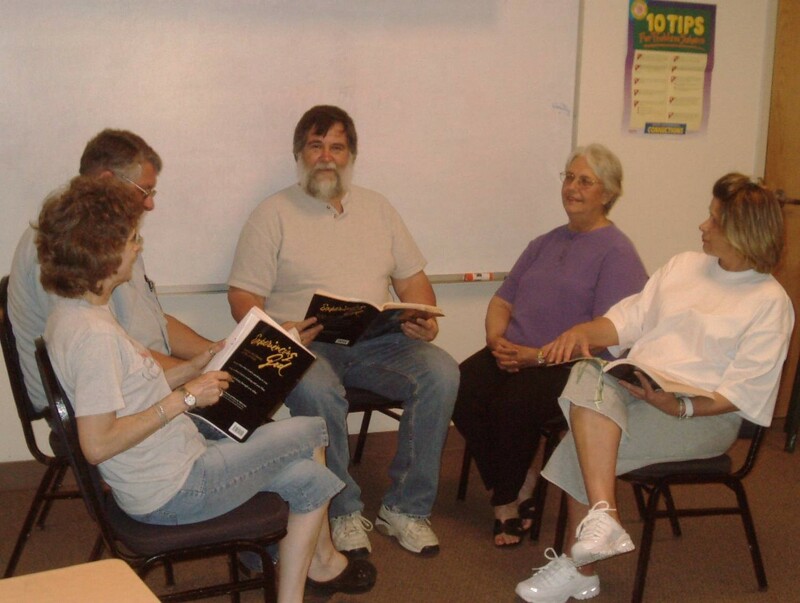 Again, the disadvantages of this type of study is that you miss out on the class discussion, you must find some way to provide your own clients, and if you cannot attend our in-residence supervision sessions or find a qualified counselor near your location to supervise you, individual supervision must be provided via E-mail at submit@freechristiancounselingtraining.com. There is an additional charge for individual supervision. The advantage is that you can take courses at any time to fit your schedule. Our Basic training on Christian Counseling is provided by The Just Shall Live by Faith Series of books and video courses. 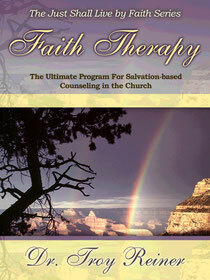 Faith Therapy--Understanding salvation by faith and resolving deeply-rooted problems. This book and course provide a psychological understanding of the process of salvation by faith, winning the trial of your faith, how to increase faith, how to assess faith, and how to apply it to meet your deepest needs for self-worth, significance, security, and love. It includes models for conquering the common problems of low self-image, pride, selfish desires, strife, fear, spiritual oppression, lust, and for developing healthy attachment. It is easily taught and applied in churches because it is completely based on the Bible. 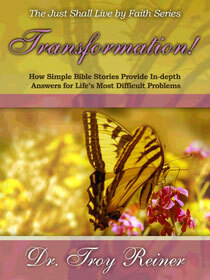 Transformation!--Biblical Models for counseling some of Life's most difficult and complex problems in the church. This book and course contains many new insights including a comprehensive plan for Christian counseling derived directly from the Bible, in-depth biblical answers for complex psychological problems based on the types and shadows interpretation of biblical stories, models and quick reference guides for counseling 20 of the most difficult problems in the church today including inferiority, abandonment, dysfunctional families, setting boundaries, six types of codependency, abuse, four types of addictions, bitterness, depression, grief, and suicide. 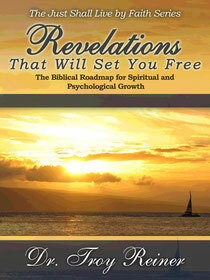 Revelations That Will Set You Free--An eight step road map for spiritual growth. This book and course material includes a summary of biblical growth models and Old and New Testament revelations of the character of God, a comprehensive explanation of each of the eight steps of spiritual growth found in 2 Peter Chapter 1: Faith, for salvation; Virtue, making Jesus Lord; Knowledge, learning I cannot keep the law; Self-control through grace, Perseverance by knowing who I am in Christ; Godliness allowing Christ to live His life through me, Brotherly Kindness, letting Jesus love His bothers through me: and Love, letting Jesus be Himself through me. It also provides a model from the Bible demonstrating how each step is achieved so you can grow spiritually toward Christian maturity. 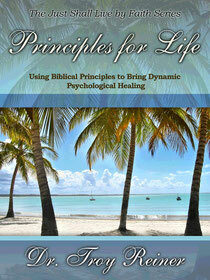 Principles for Life--Using biblical principles to resolve problems not directly addressed in the Bible. This book and course explains 44 of the most important principles in the Bible from a psychological perspective and provides an in-depth method for developing counseling plans using biblical principles for common psychological problems based on Proverbs Chapter 3. This material includes a discussion of 13 classical methods of biblical change, a new model for understanding the human heart called "The Train of Psychological Wholeness," and techniques for applying biblical principles in counseling. It includes counseling plans and methods for treating anxiety, panic attacks, obsessions, compulsions, sexual abuse, domestic violence, marital problems, and Borderline Personality Disorder. You may also purchase these books through Amazon.com by selecting the book below. By purchasing books through this website at Amazon.com you are also supporting this ministry.